Most healthcare enterprise applications are loaded with critical data related to patients and the various organizations they serve. This can include health records, payment information, account details, and identity details. Due to the incredible sensitivity of this data, thorough security testing is a necessity for healthcare applications. Security testing uncovers all vulnerabilities and potential risks associated with protected health information (PHI). Decryption attempts and other attacks are also revealed by strategic security testing. To ensure that your application meets HIPAA compliance, PHI must be completely secure. Of course data being transferred must be kept safe, but stored data must also be secured. Security testing helps ensure that your data storage techniques, whether encrypted or plain-text, are safe. On a broader scale, it provides an analysis of your current security solution, your encryption technique, and your policy-based data management. Do you use two-way authentication or an encryption algorithm to safeguard your application's data? Security testing provides a complete evaluation of your specific mechanism to ensure safety. Applications support data exchange across email, cloud storage, and mobile devices. The data should be properly encrypted and protected against unauthorized access at every stage of that exchange. Especially during transmission, this data can be life-altering, and proper security testing ensures that it is shared as intended. Security loopholes become vulnerable access points for attackers. Security testing detects these, allowing your team to improve identity validation and mitigate any attempt to breach patient privacy. Your application's level of risk can be known before your scheduled release. This will provide your team plenty of time to find, diagnose and fix all related threats and vulnerabilities within the software. Safer software is inherently better, especially in the healthcare domain. The ability to find bugs during the initial stages will reduce overall cost while ensuring a high-quality product at release time. HIPAA compliance is the stamp of approval, and security testing is required to attain it. Confidence in an application is why organizations decide to use it, and why investors decide to invest in it. Security testing goes a long way in building trust, and it can help boost the growth of your business in the long run. 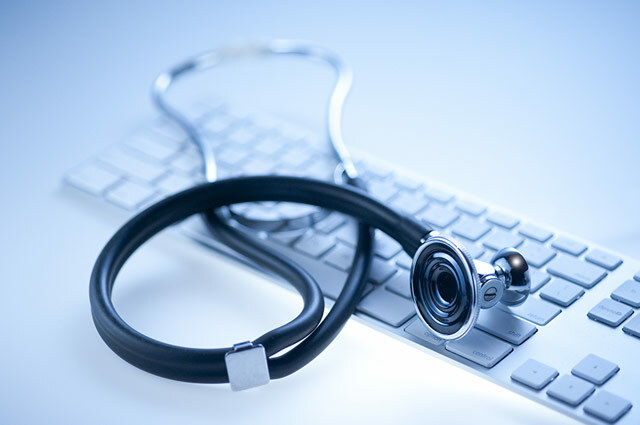 What other benefits does security testing have within the healthcare domain? We'd love to hear from you in the comments section below. For more content from the QASource team, please follow us on Facebook and LinkedIn.